Have I told you how the Happy Harry Potter series is my favorite time of year!? Yup even a few months pushed back like it is this year. 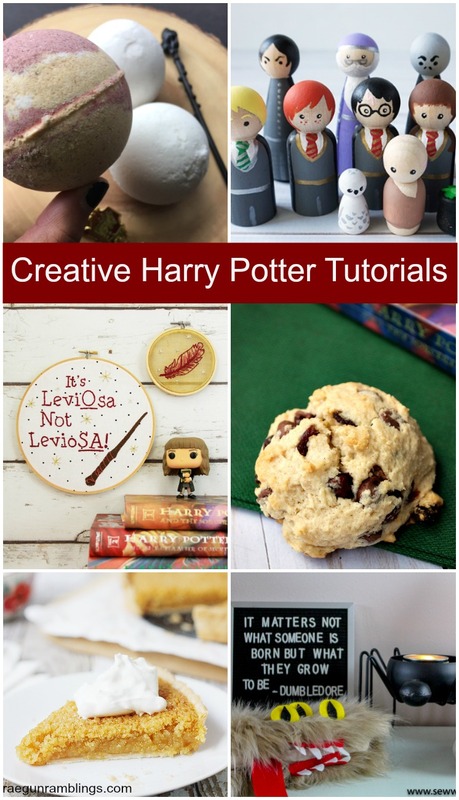 Here are the newest awesome creative Harry Potter craft and recipe ideas from all my friends. If you’re new here every year I do a huge HP series and my friends and I whip up loads of brand new Harry Potter creations! 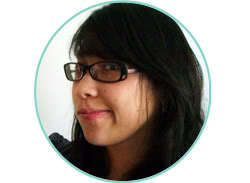 First up for today is my friend Lindsay from Artsy Fartsy Mama. 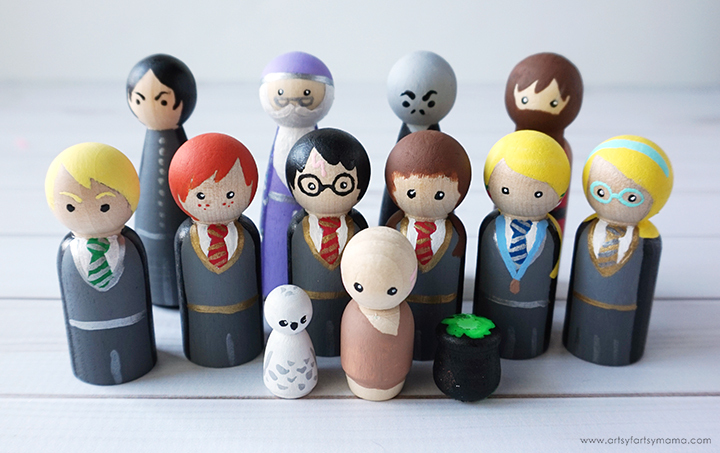 She always has the most creative awesome ideas and these little DIY Harry Potter Peg people are no exception. MUST Make them ASAP and then yell at Teddy to not touch my guys hahah. I know I’m not the only who’s mouth watered at ever mention of Harry Potter’s favorite dessert in the books. 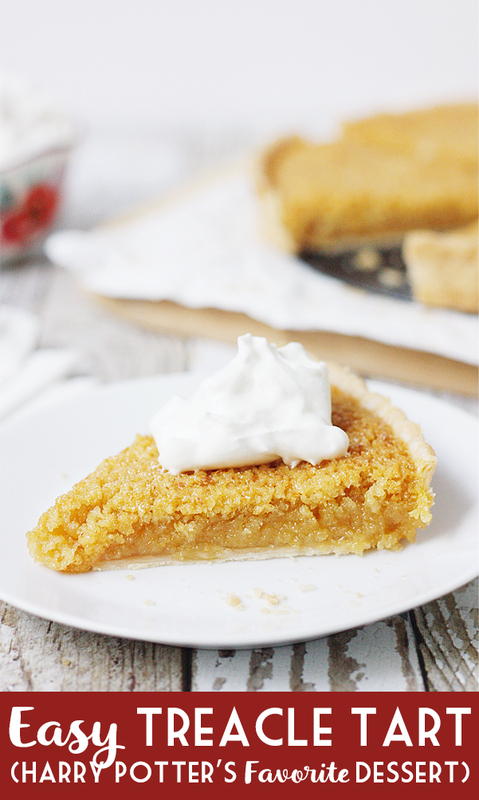 Thank goodness for the wonderful Emily from Half-Scratched for sharing this tasty and easy treacle tart recipe. I’m sure it rivals Molly Weasleys! And Bev the embroidery hoop master extraordinaire from Flamingo Toes is back with another set of amazing Harry Potter embroider hoops. 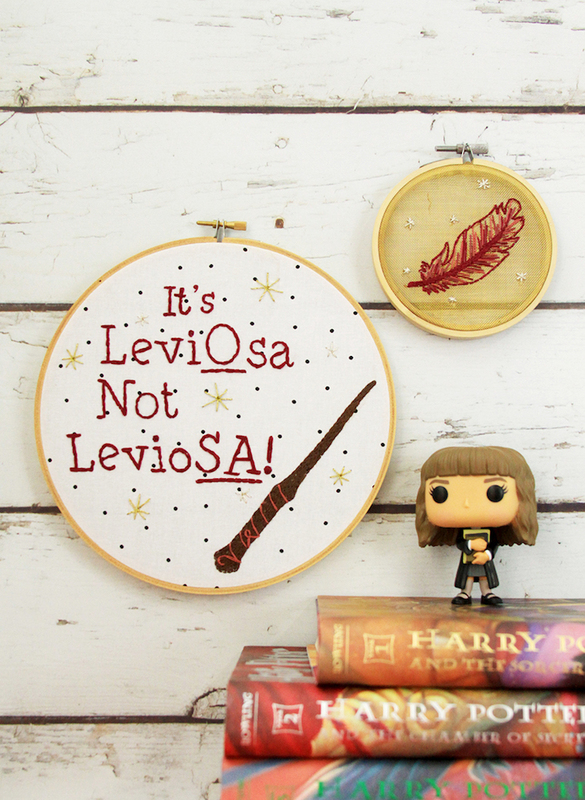 How freaking cute is this two part set of LeviOsa and Feather embroidery hoops. Ack I’m in love! 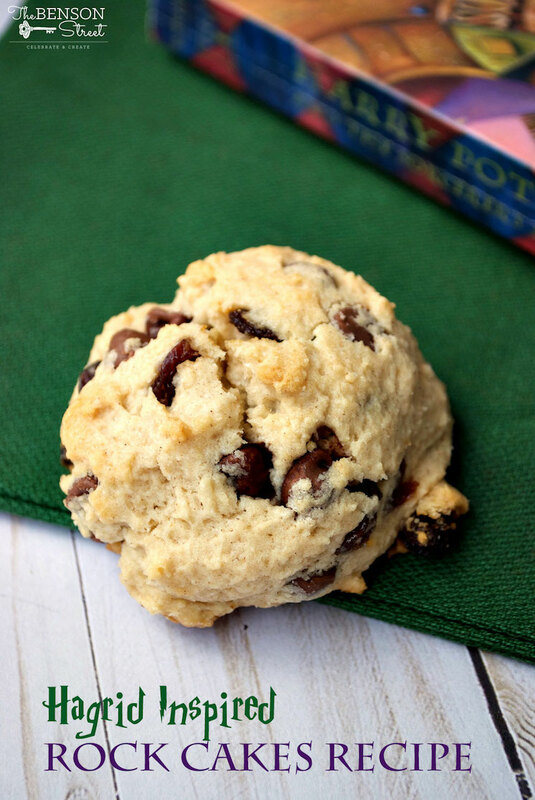 If you can’t get over to Hagrid’s any time soon, do the next best thing and whip up a batch of these tasty Harry Potter Rock Cakes that Emily from The Benson Street shared. Just close your eyes, sip on some tea and imagine Hagrid’s giant frame lurking over you! Is this DIY Monster Book of Monsters just not the cutest!? I looooove this amazing project from Alicia of Sew What Alicia. It might make me break my vow to ever ever sew with fur again! 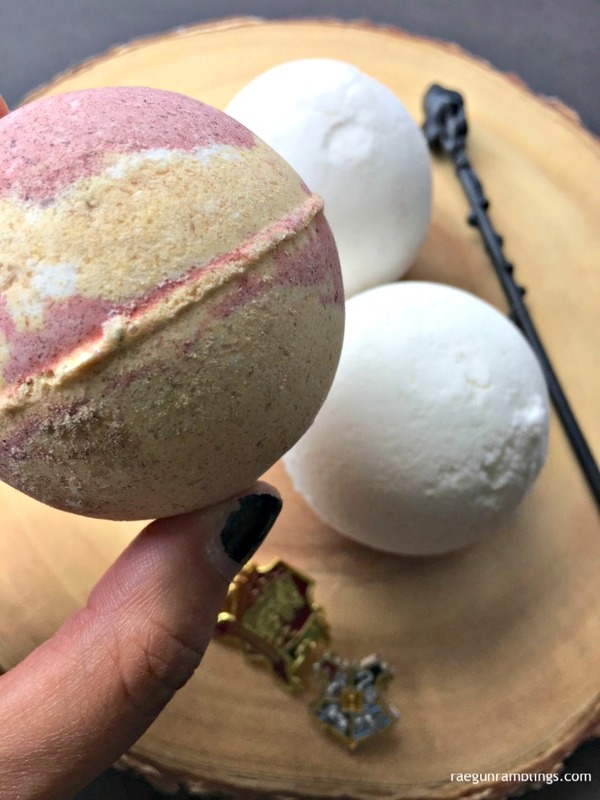 And just in case you missed my creation, I made some fun Hogwarts House bath bombs. These are so easy to make from home. I did Gryffindor but you could easily change the colors to give a batch to your favorite Slytheryns, Hufflepuffs or Ravenclaws! Don’t forget to enter the giveaway, even if you’ve already entered you can get another entry every day for pinning a different post! One lucky winner will receive all the amazing things below! ENTER by using the widget below (or clicking here). 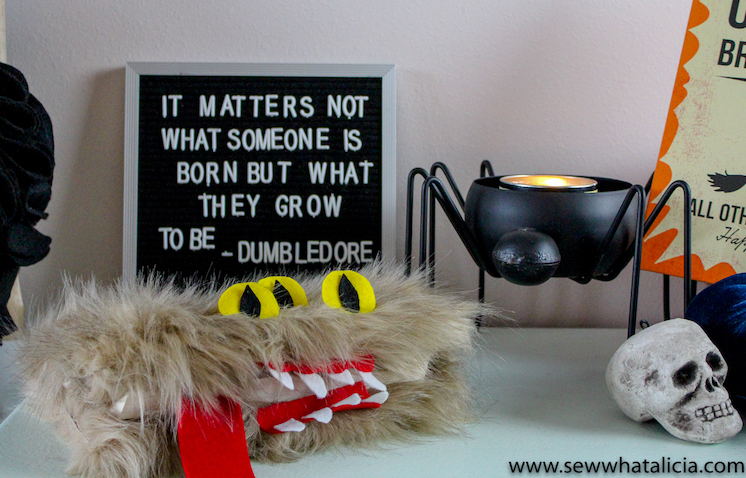 And be sure to check out all the Harry Potter projects from past years and find all the new Happy Harry Potter creations from this year here, the post is updated daily! 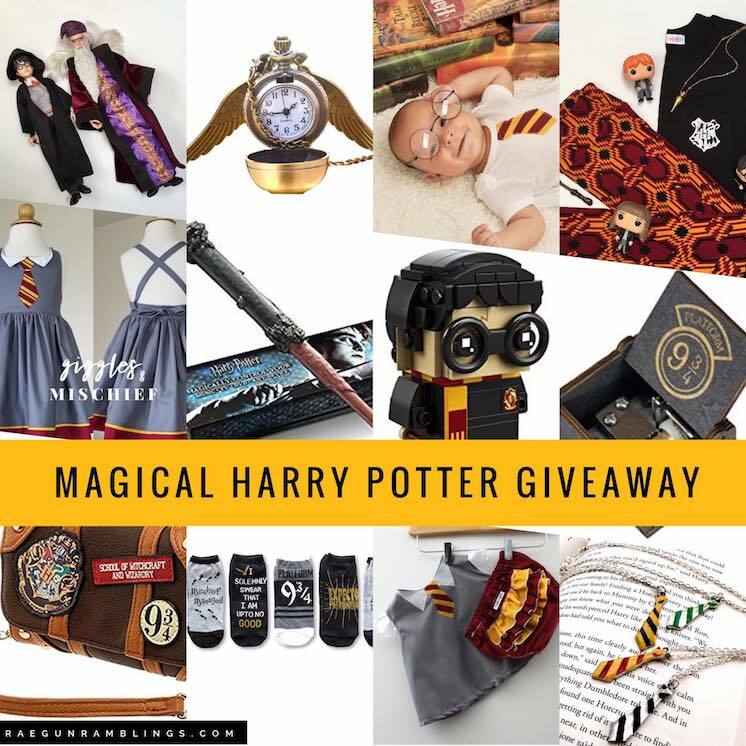 $50 Amazon gift card perfect for picking out your own awesome Harry Potter swag or stocking up on craft supplies to make your own inspired by the great tutorials from the series! $50 Shop credit to spend on LuLaRoe with RaeGunRoe who will be having a special Harry Potter inspired event during the series! One Harry Potter Baby Costume or House Tie Necklace from RaeGun perfect for Halloween, or sporting to a vacation to the Wizarding world, or just for any old Tuesday! One Nerdifore from Giggles and Mischief (put to a $40) she makes the cutest Harry Potter inspired dresses for big girls as well as My Little Pony, Super Hero and other awesomely geeky options. Dumbledore and Harry Potter action figures! Other surprise Harry Potter swag!